Art Tabasco & Sons is a third generation paving company based in Wallkill, NY. Since 1983 the Tabasco family has served the Mid-Hudson Valley area with a reputation you can drive. We are proud of the quality of work our team delivers and just like our customers, we love the way a freshly paved lot looks. 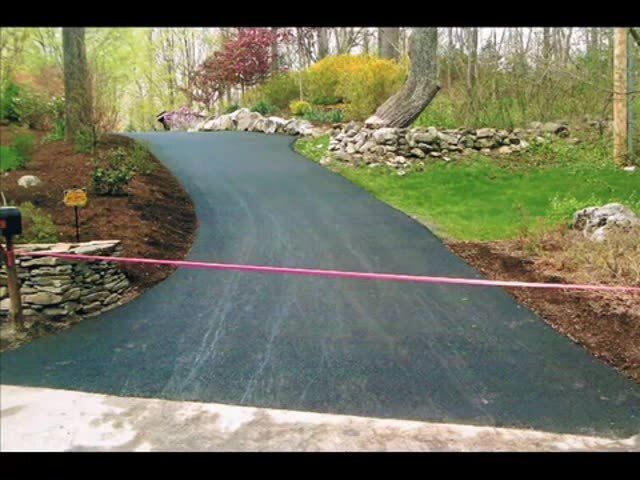 For more than 3-decades our family has delivered the highest quality surface construction and maintenance to customers in; Montgomery, Wallkill, Pine Bush, Walden, Newburgh, Beacon, Poughkeepsie, and the surrounding area. We us the highest quality, New York State approved material. Our goal is to ensure that the surface we provide is safe and reliable for years to come, and that you trust our family name as much as we do. Paving improves the not only the appearance of your home or business but also the real estate value. It also increases the safety of your home by reducing the chance of slips, trips, and falls in your driveway. 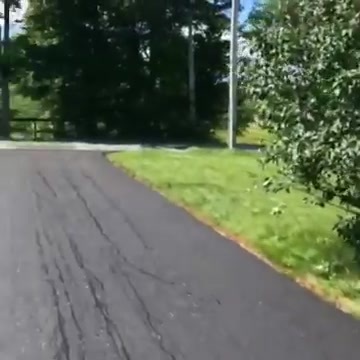 Sealcoating a driveway reduces cracking and enhances the appearance. Eliminating cracks reduces the chance of tire damaging debris in your parking surface. And letís face it ñ a freshly paved parking lot improves customer experiences. Customers love to shop at businesses with freshly paved parking lots. Art Senior had an attention to detail like none other and a work ethic that he instilled in his sons. When he stated paving in Orange County, NY in 1983 he had just a few pieces of equipment and big dream. Today his legacy lives on and that dream paved the way for future generations. Art II and Art III are just involved in the day to day operation of Art Tabasco and Sons as Art senior was back in the olden days. Although we are based in Orange County, New York and stay rather busy in the immediate area we have served clients in Ulster, Sullivan, and Duchess County. We have clients in Middletown, Newburgh, Port Jervis, Blooming Grove, Cornwall, Goshen, Minisink, Monroe, Montgomery, New Windsor, Wallkill, Warwick, Woodbury, Maybrook, Monroe, Walden, Warwick, Washingtonville and nearly every other town/city in the area. Let the appearance of our equipment be judged as an indicator of our values ñ take one look at our white trucks and youíll know that we care. We pride ourselves on driving white trucks in the asphalt business just imagine our attention to detail.